New York Times bestselling author Rita Williams-Garcia won Newbery honors and the Coretta Scott King Award for One Crazy Summer. In this sequel set in 1960s Brooklyn, Delphine is just starting sixth grade, and she's self-conscious about being the tallest girl in class. Her mother's advice? 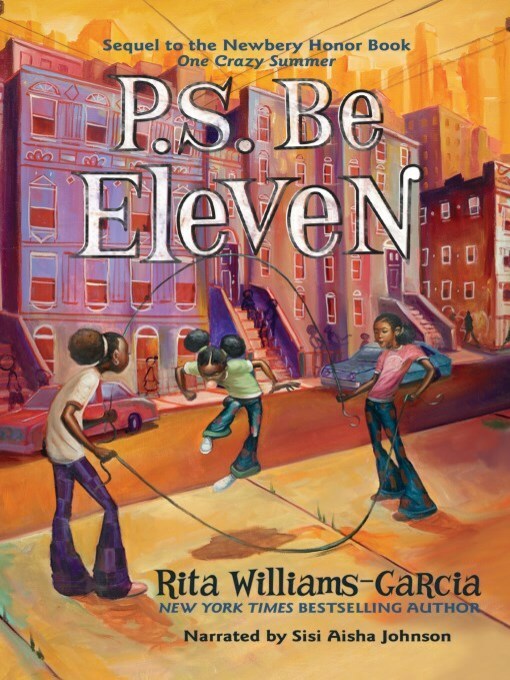 "Be eleven"—but that doesn't make much sense to a girl who's just turned twelve.